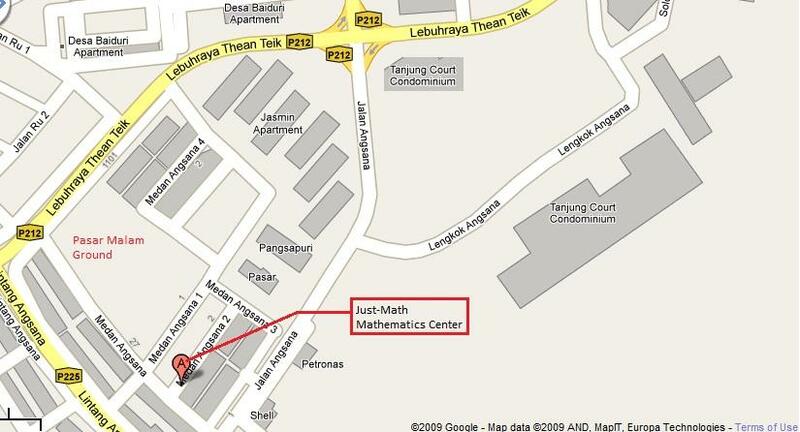 Looking for a math center in Farlim, Penang? There are times when we as parents are at a lost of how to help our child improve in mathematics. The best way is to allow them to learn in a systematic environment where they get to develop their skills with a well planned program. Our worksheets for learning mathematics are designed in such a way that it incorporates small incremental difficulties in each successive worksheets. This way your child will not face major difficulties in learning by going along with the program. The worksheets are also designed in a way that it incorporates all the essential elements of each topic in mathematics. This way, your child will not miss learning these essential elements. Each child learns following their own path. The path of learning will be determined by the child's own skills and ability. Your child does not compete with other learners but compete against his /her own abilities. The program is structured towards individual needs depending on their current math ability and skills.